when you hover your mouse over the picture. Remember these are only examples of our minor restoration services. 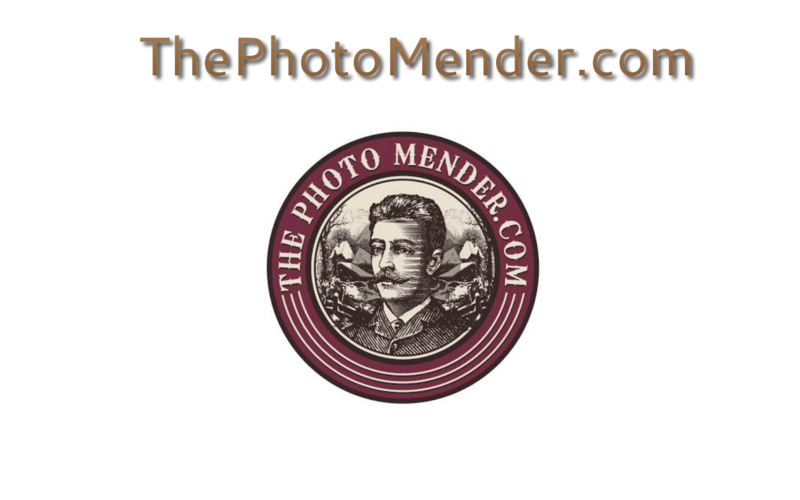 You can also view our medium photo restoration, major photo restoration and colorization examples as well.